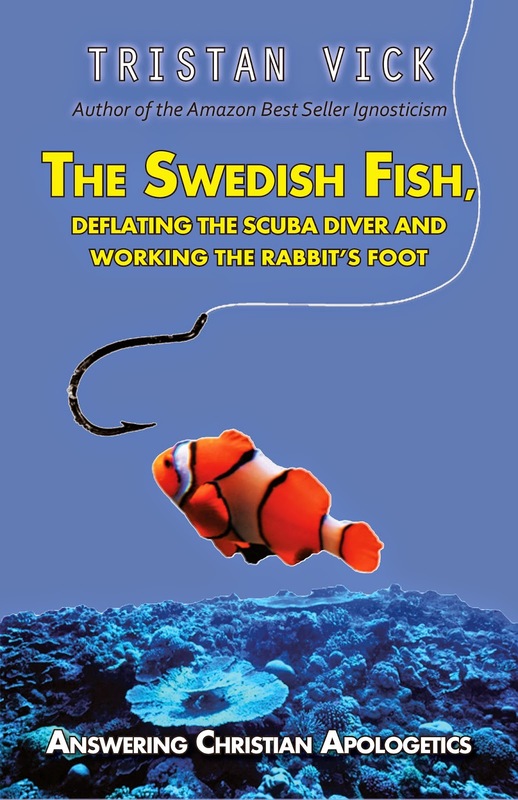 Here is the revised bibliography to The Swedish Fish, Deflating the Scuba Diver and Working the Rabbit's Foot. If you catch any errors be sure to let me know asap so I can fix them. It's always difficult to do a book almost entirely on your own. But it's also highly rewarding. It's been a lot of long hours, but I can say that The Swedish Fish, Deflating the Scuba Diver and Working the Rabbit's Foot succeeds in presenting a charitable deconstruction of Randal Rauser's book The Swedish Atheist. In fact, nearly every chapter I found things to agree with Randal on, but I also found many things we disagreed on. I was sure to point them out and then explain why I disagreed. I can't say I beat him on every point, but I just leave it to the reader to decide who they think made the stronger case. Benson, Herbert Et Al. “Study of the Therapeutic Effects of Intercessory Prayer (STEP) in Cardiac Bypass Patients: A Multicenter Randomized Trial of Uncertainty and Certainty of Receiving Intercessory Prayer.” American Heart Journal 151, no. 4 (May 5, 2005): 934-42. doi:10.1016/j.ahj.2005.05.028. Freke, Timothy, and Peter Gandy. The Jesus Mysteries: Was the “original Jesus” a Pagan God? New York: Harmony Books, 2000. Greene, J. D. “An FMRI Investigation of Emotional Engagement in Moral Judgment.” Science 293, no. 5537 (01, 2001): 2105-108. doi:10.1126/science.1062872. Hackett, Conrad, and Brian J. Grim. “The Global Religious Landscape.” Pew Research Centers Religion Public Life Project RSS. December 2012. Accessed March 18, 2014. http://www.pewforum.org/2012/12/18/global-religious-landscape-exec/. Heine, Steven. “Sacred High City, Sacred Low City: A Tale of Religious Sites in Two Tokyo Neighborhoods” published in Religious Studies Review 39, no. 1 (12 2013): 53. doi:10.1111/rsr.12020_6. Kahneman, Daniel. “Judgment and Decision Making: A Personal View.” Psychological Science 2, no. 3 (May/June 1991): 142-45. doi:10.1111/j.1467-9280.1991.tb00121.x. Koons, Jeremy Randel. “Plantinga On Properly Basic Belief In God: Lessons From The Epistemology Of Perception.” The Philosophical Quarterly 61, no. 245 (May 18, 2011): 839-50. doi:10.1111/j.1467-9213.2011.709.x. Loftin, R. Keith and Evan Fales. God & Morality: Four Views. Downers Grove, IL: IVP Academic, 2012. Mackie, John Leslie. Ethics: Inventing Right and Wrong. Harmondsworth: Penguin Books, 1990. Mayes, Steve. “Judge Orders State Custody, Medical Care for Oregon Faith Healers’ Child.” The Oregonian, July 2, 2010. Accessed March 19, 2014. http://www.oregonlive.com/oregon-city/index.ssf/2010/07/judge_orders_state_custody_medical_care_for_faith_healers_child.html. O’Keefe, Tim. “Epicurus.” Internet Encyclopedia of Philosophy. Accessed March 19, 2014. http://www.iep.utm.edu/epicur/#SH3d. Pinker, Steven. The Better Angels of Our Nature: Why Violence Has Declined. New York: Viking Penguin, 2011. Plantinga, Alvin. “Is Belief in God Properly Basic?” Noûs 15, no. 1 (March 1981): 41. doi:10.2307/2215239. Pow, Helen. “It’s Not Fair! Hilarious Video Experiment That Shows How Even Monkeys Go Bananas over Unequal Pay.” Mail Online. November 22, 2012. Accessed March 18, 2014. http://www.dailymail.co.uk/news/article-2236702/Fascinating-experiment-shows-monkeys-bananas-unequal-pay.html. Price, Robert M. “Economics of Salvation” Secular Nation 3rd Quarter.” Economics of Salvation by Robert M. Price. December 03, 2007. 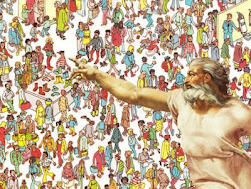 Accessed March 18, 2014. http://www.robertmprice.mindvendor.com/art_econ_salvation.htm. Raine, A., and Y. Yang. “Neural Foundations to Moral Reasoning and Antisocial Behavior,” Social Cognitive and Affective Neuroscience 1, no. 3 (12, 2006): 203-13. doi:10.1093/scan/nsl033. Shariff, Azim F., and Lara B. Aknin. “The Emotional Toll of Hell: Cross-National and Experimental Evidence for the Negative Well-Being Effects of Hell Beliefs.” PLoS ONE 9(1): E85251, January 22, 2014. Accessed March 18, 2014. doi:DOI: 10.1371/journal.pone.0085251. Sherkat, Darren E. “Religion and Scientific Literacy in the United States.”Social Science Quarterly, 12 2011, N/a. doi:10.1111/j.1540-6237.2011.00811.x. Schwadel, Philip. “The Effects of Education on Americans’ Religious Practices, Beliefs, and Affiliations.” Review of Religious Research 53, no. 2 (12 2011): 161-82. doi:10.1007/s13644-011-0007-4. Wainwright, William J. Religion and Morality. Aldershot, England: Ashgate, 2005. Wicks, Robert. “Friedrich Nietzsche.” Stanford University. May 30, 1997. Accessed March 16, 2014. http://plato.stanford.edu/entries/nietzsche/. Wilcox, Clinton. “God or Godless? 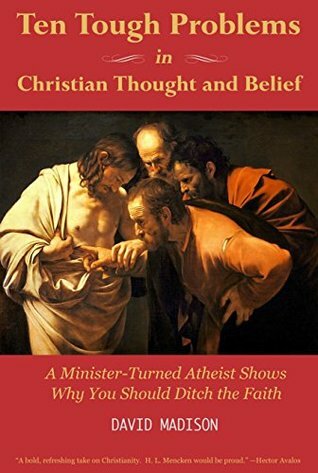 A Book Review.” The Christian Apologetics Alliance. November 12, 2013. 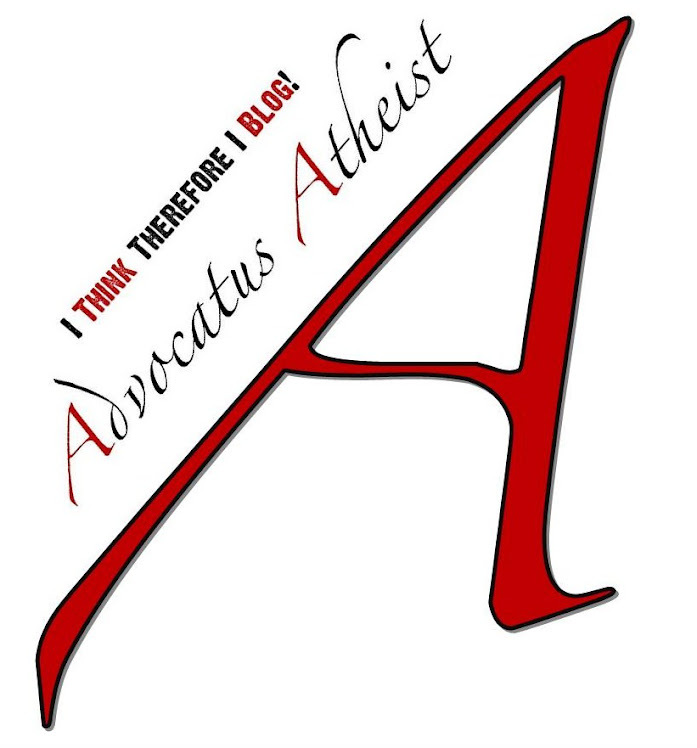 Accessed March 19, 2014. http://www.christianapologeticsalliance.com/2013/11/12/god-or-godless-a-book-review/.